With a great selection of restaurants, shops and local attractions, Regina offers every leisure and business traveller plenty of things to do. 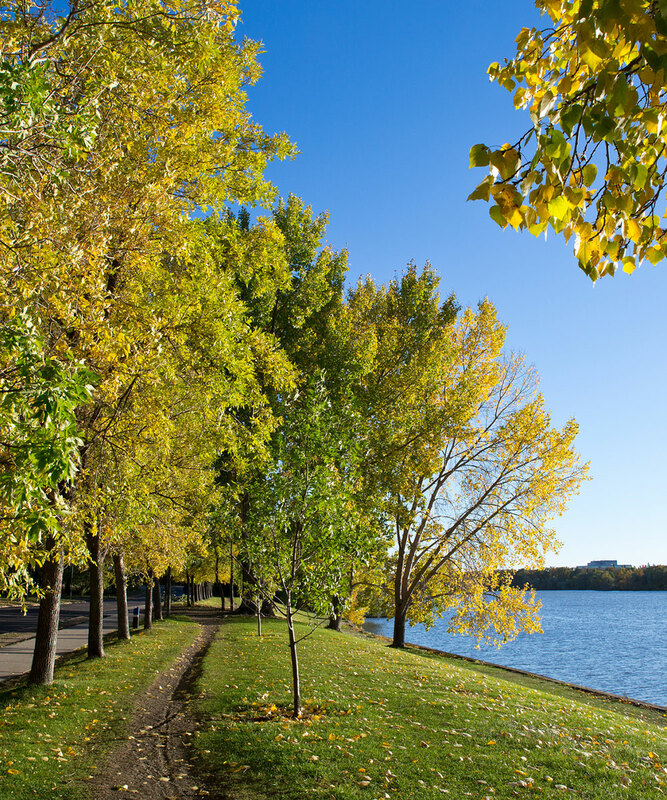 To help introduce you to our fine city, we’ve put together a few suggestions for activities and places to visit in Regina. Conveniently located near a major shopping area and close to major city arteries, you will love coming back to your comfortable room or suite at Days Inn Regina Hotel after a fun day of activities around town. Book your stay online for our best rates! 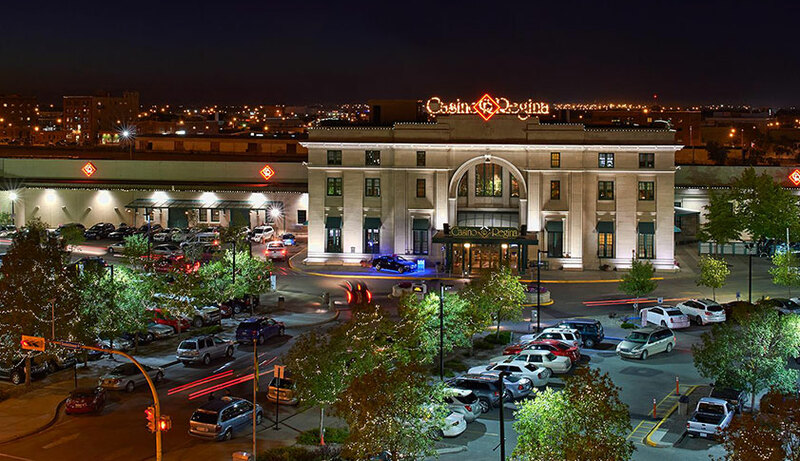 This former union station is now home to Casino Regina, featuring more than 800 slot machines, plenty of table games and an 800-seat show stage for nightly entertainment and LED shows. Open late seven days a week, it’s time to roll the dice and see how the chips fall. 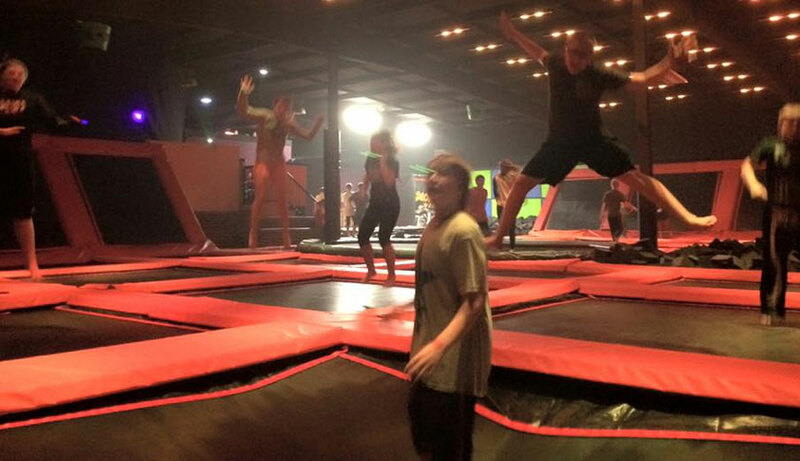 Bounce out some of that energy at Boomers Air Park, a trampoline park about 10 minutes east of Days Inn Regina Hotel. With open jump times as well as party openings, they also offer group rates for 15 or more jumpers. Easily identifiable in their sharp red, tan and black uniforms, the RCMP have been serving Canada since 1873. 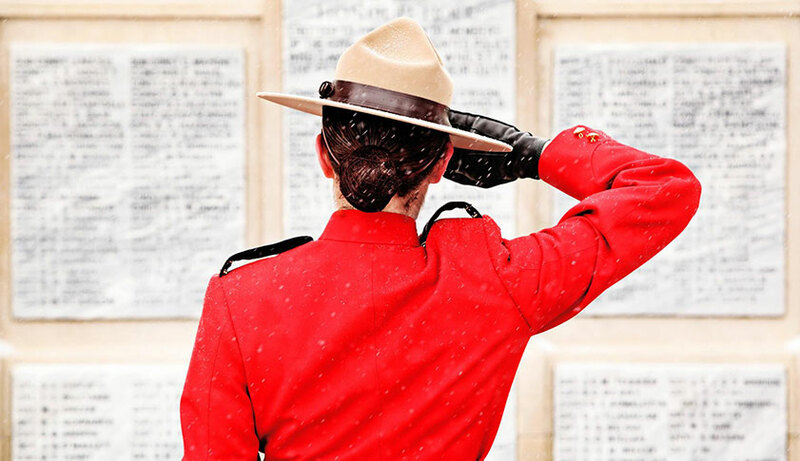 Find out more about the Canadian RCMP and their history at this unique police museum, featuring art exhibits, multimedia technology and tours. 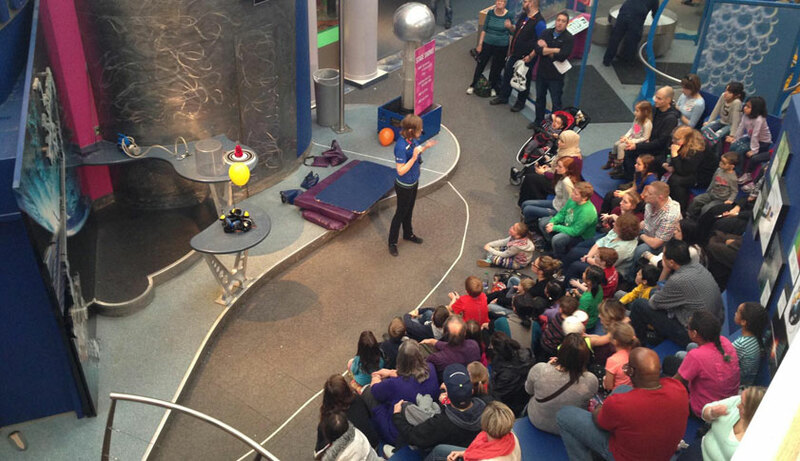 This fun-tastic interactive science centre boasts an ever-changing schedule of travelling exhibits and a host of permanent features to fascinate the whole family. Be sure to check out their IMAX, Space Stadium Canada and Discovery Junction while you’re there. 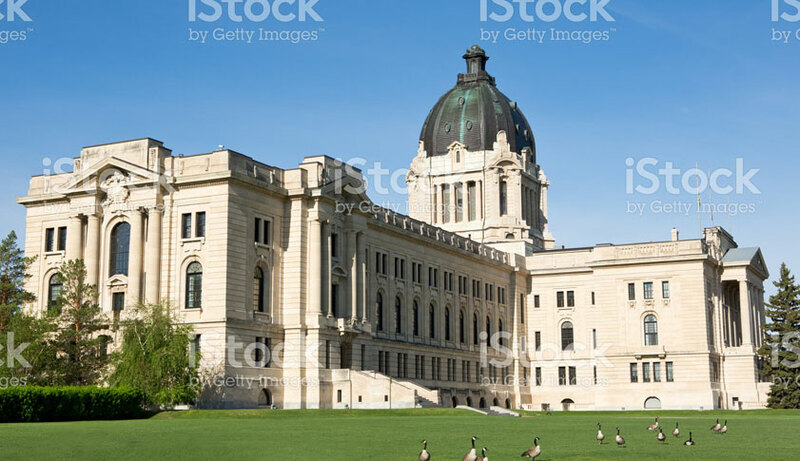 Walk the halls of the province’s Legislative Assembly with a public tour offered in both English and French, 362 days of the year. Tours are about 30 minutes long and are completely free. 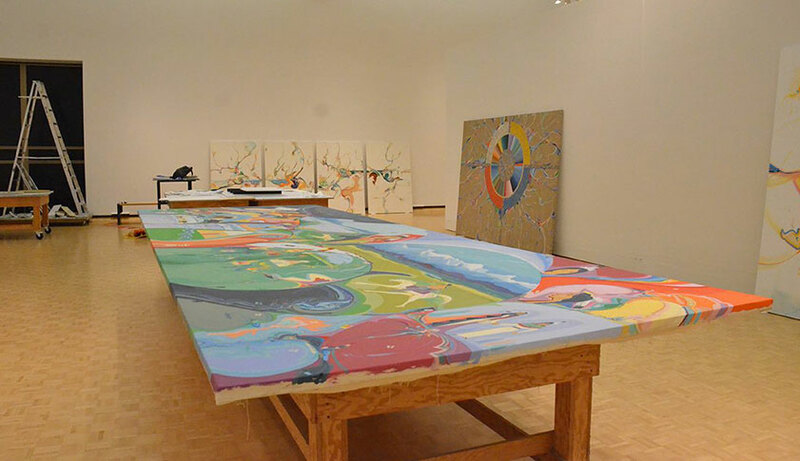 Take a self-guided walking tour of Regina’s thriving art community, with stops at the Art Gallery of Regina, MacKenzie Art Gallery, Dunlop Art Gallery and Neutral Ground. 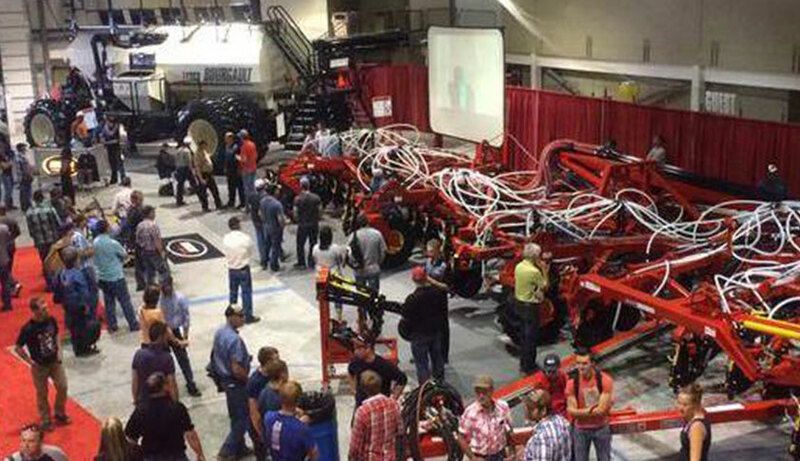 Highlighting the latest equipment and technology in the agricultural industry, this late spring trade show features more than 700 exhibitors, educational seminars and the unique chance the learn more about the innovative practices used by Regina farmers. A fall favourite around these parks, this agricultural exhibition and trade show is six days of farming fun! 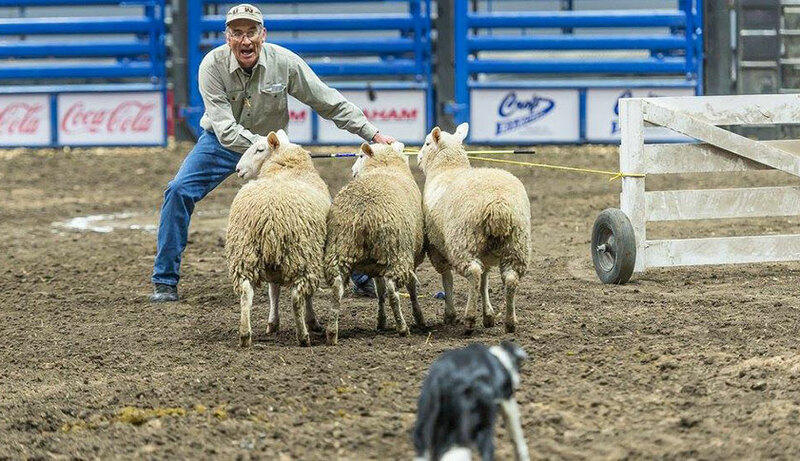 Fun for the whole family, check out livestock sales, educational exhibits, the latest in agricultural technology and a six-knight jousting tournament!